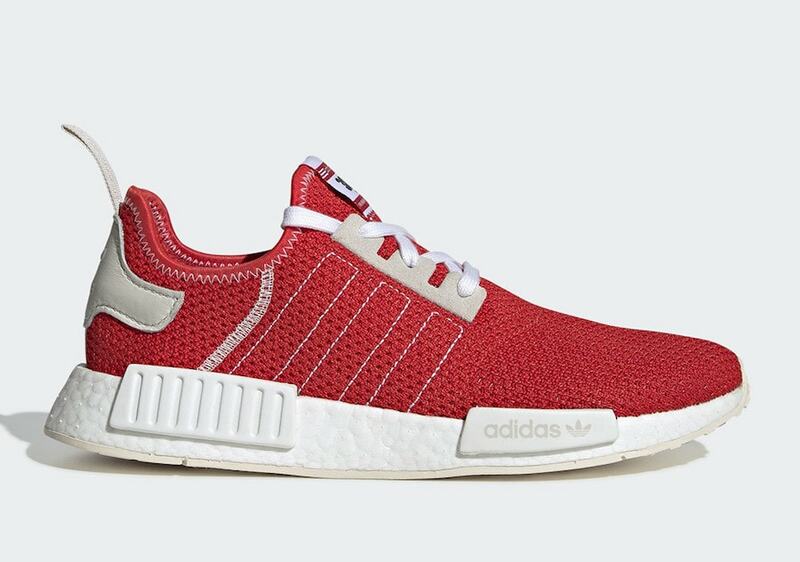 The NMD R1 has seen numerous variations since its conception back in 2015. With a multitude of colors and materials, adidas has revisited the model countless times to produce some of their most successful silhouettes to date. Now, the Brand with the Three Stripes looks to start the spring in a new race-inspired NMD. Continuously looking for inspiration through all avenues of life, the Brand with the Three Stripes sets out to accentuate racing motifs onto the NMD R1 model. 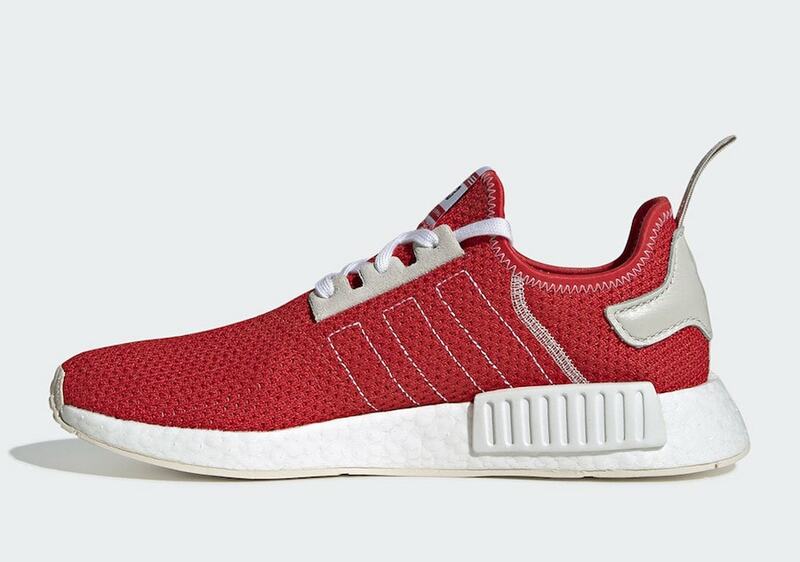 Donning a sleeker design than previous NMDs, the latest rendition races off into the spring season with a full sprint. 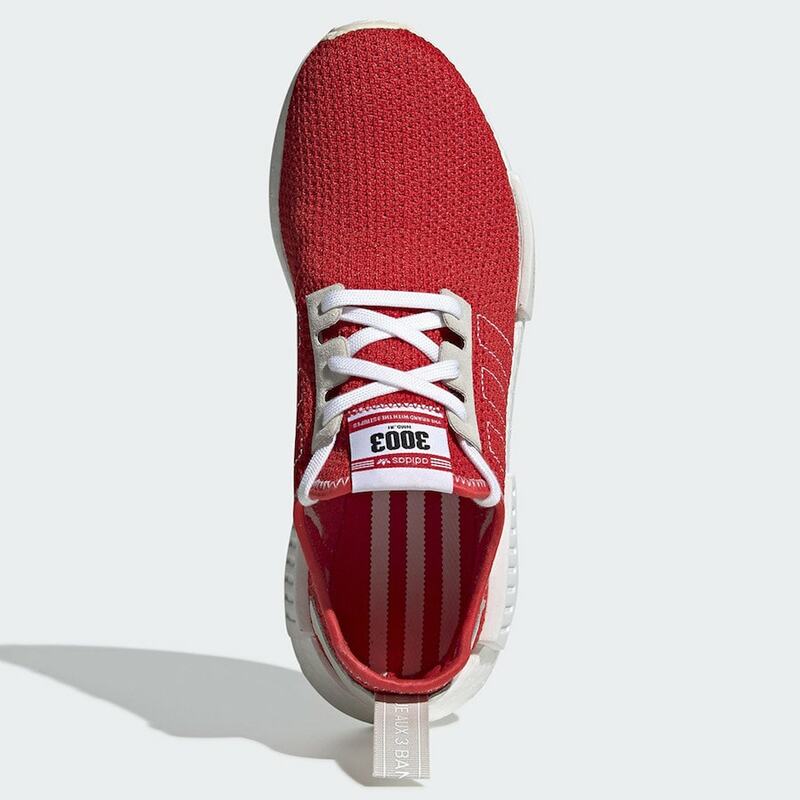 Composed of an overarching red color scheme, the NMD R1 is complimented with subtle Three Stripe Branding typically seen raised. With a mixture of mesh materials and what appears to be suede, this new model creates a contrast between functionality and style. The most notable of element is the racing bib imposed where the tongue label is generally found. 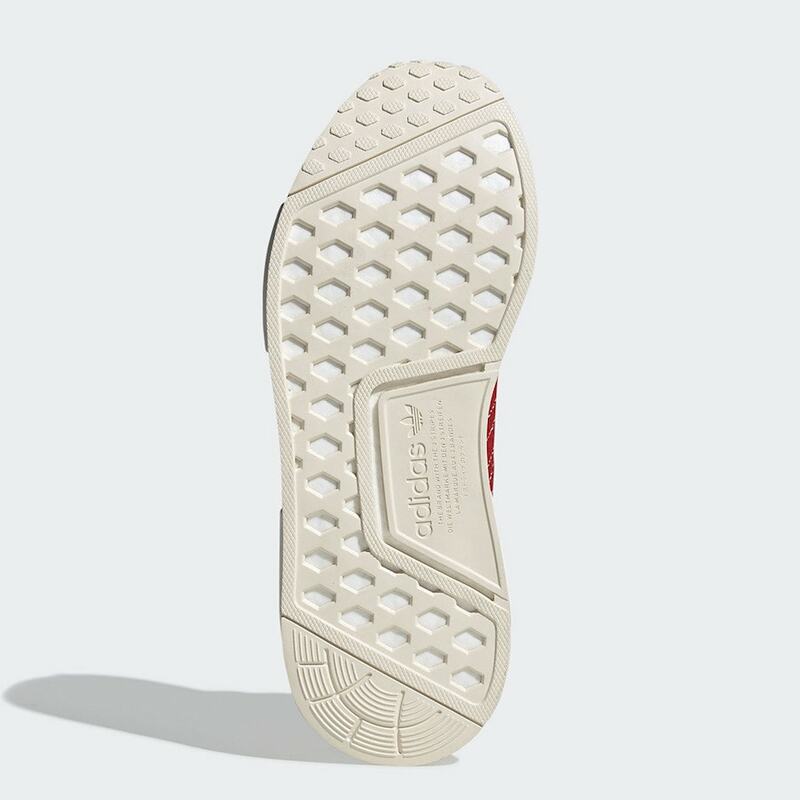 An adidas branding is visible on the top of the tag along with a “3003” number placed in the same manner racers are labeled. 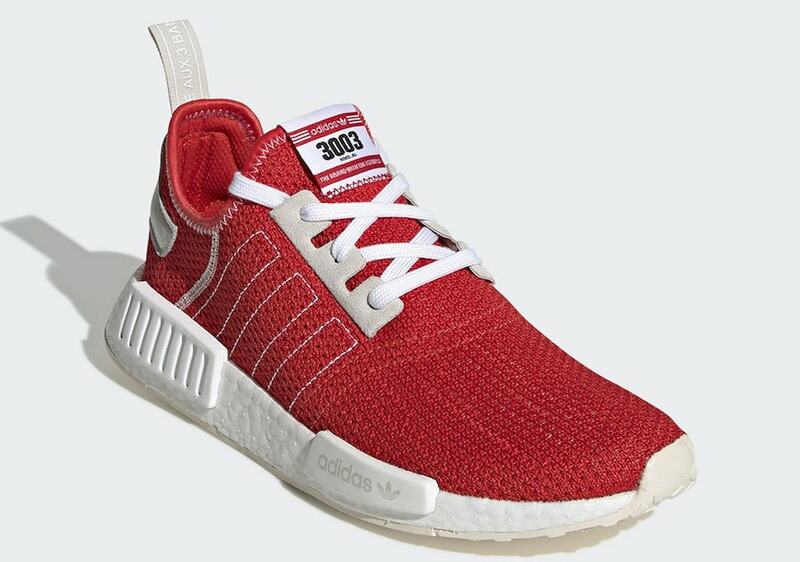 A fresh new take on a familiar model, the adidas NMD R1 “Racing Bib” comes running into stores soon. While no release date has been confirmed, there are speculations surrounding a drop within the coming weeks just in time for the Spring 2019 season. 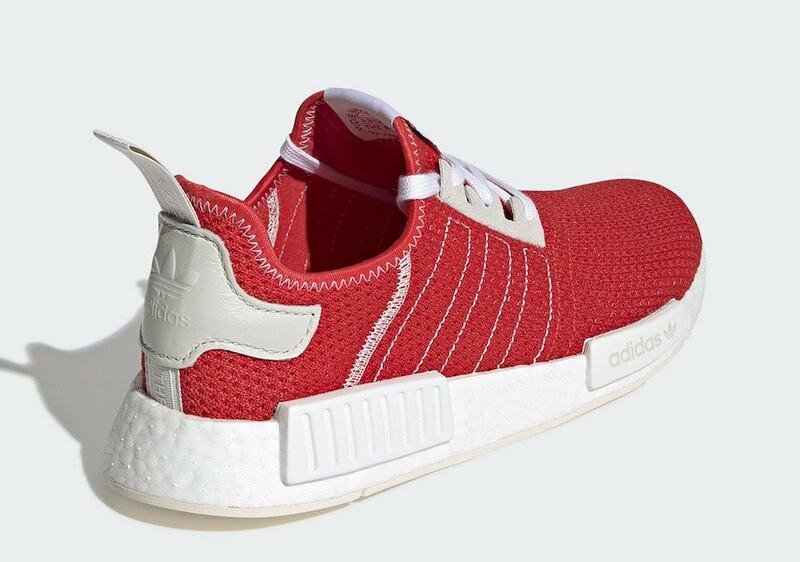 The price has not been confirmed but can expect a price point of $130 similar to other NMD R1 releases. 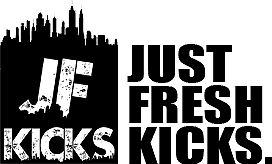 Continue reading below for detail pictures and as always, follow JustFreshKicks for all adidas related news.